The Arts – An exciting year ahead! 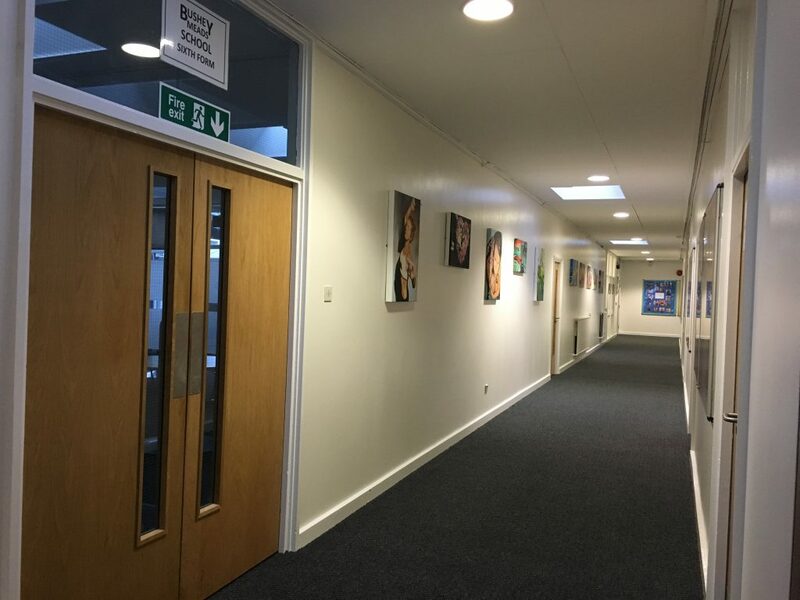 It is always exciting to see and experience the many superb improvements that our hard working Site Staff have made to our ever-improving learning environment. During the last few weeks of the summer term and throughout the very busy summer holidays they have decorated a number of humanities classrooms on our ‘H Corridor’ and overseen a full refurbishment of this area of the school; old lockers have been removed, walls decorated to give a new fresh look and all the doors replaced to provide a more business-like feel. The high quality brand new carpet has replaced old lino and overall the transformation is stunning. 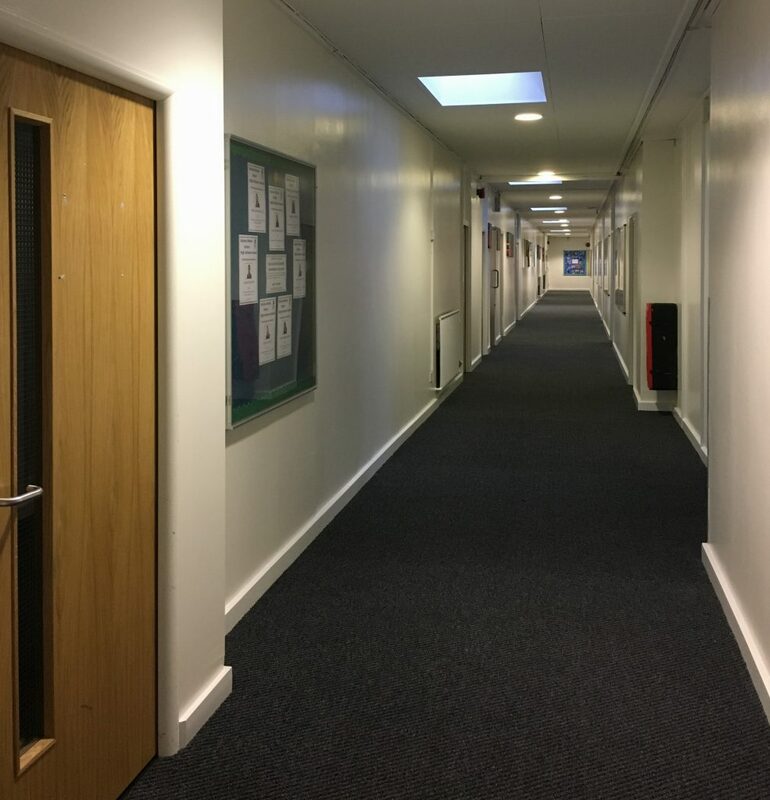 Probably one of our busiest corridors in the school is now much smarter, quieter and calmer, easier to walk down and it is another indication of the improvement journey of our school. A big thank you to all involved in this major project.